I am interested in the development Broadacre in Kingswood. 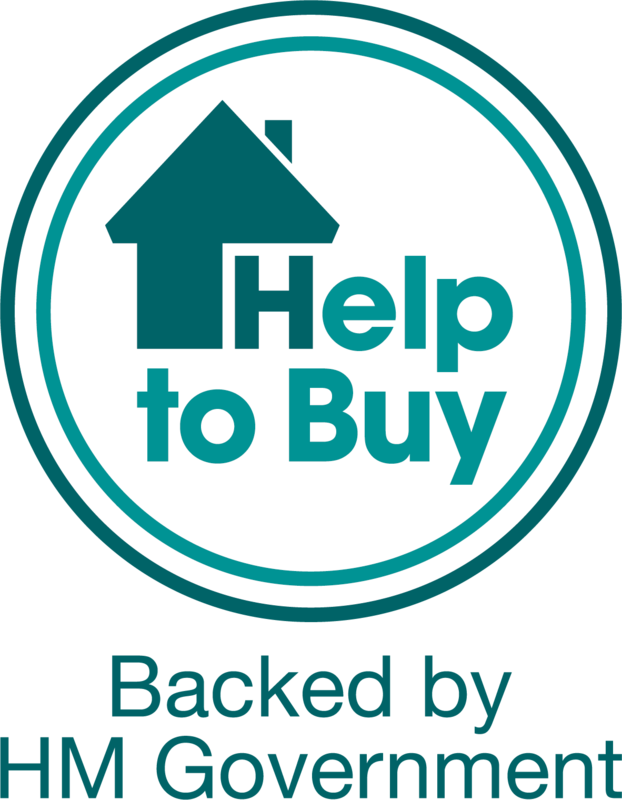 Looking for a new home in Hull? 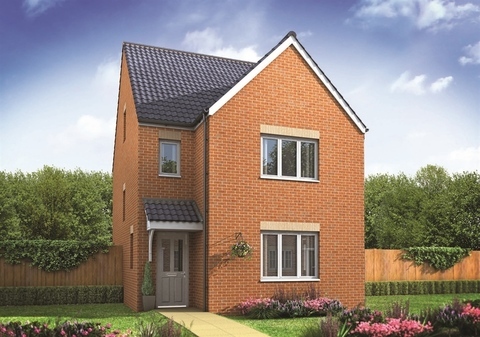 Broadacre is our development of new homes in Kingswood, ideally located to the north of Hull - the 2017 City of Culture. 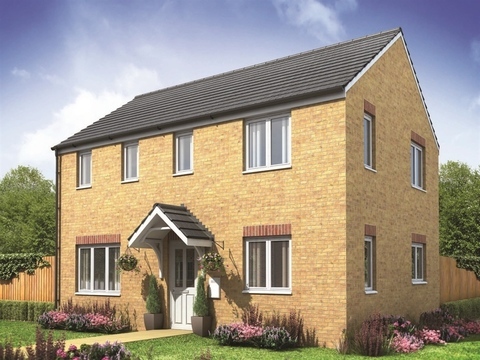 Whether you-re a first time buyer or expanding your family, Broadacre has something to offer everyone. 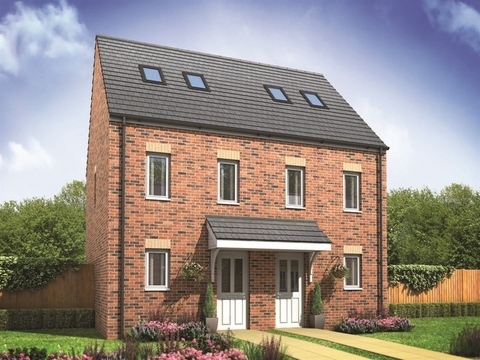 Part of the ever-popular Kingswood area situated on the northern outskirts of the vibrant city of Hull, Broadacre is a superb development offering a wealth of local amenities to cater for everyday modern living. It-s perfect for families, with a primary school and high school serving the local area, along with a doctor's surgery and a supermarket close-by. 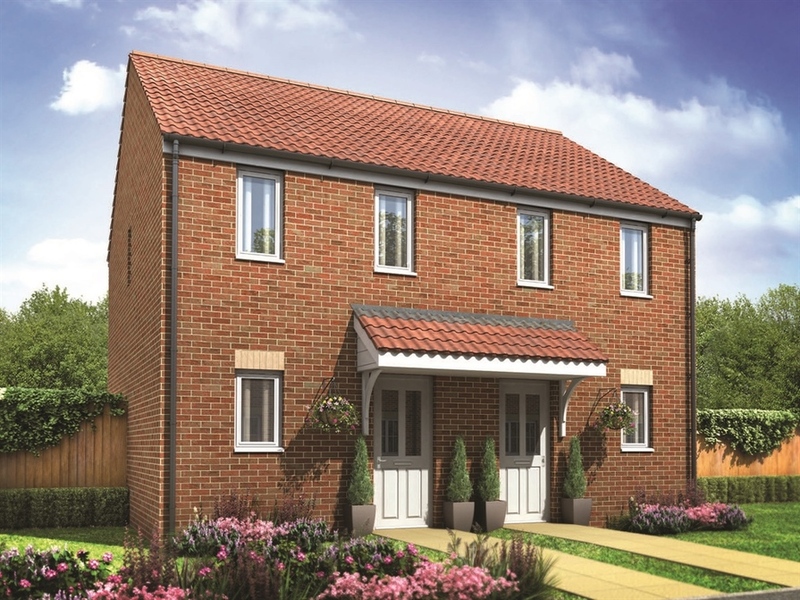 The development is in a fantastic position for commuting into Hull city centre, Beverly and York, with easy access to all local major roads. You-ll also be able to effortlessly travel to the east coast holiday resort areas such as Hornsea, Withernsea and Bridlington. 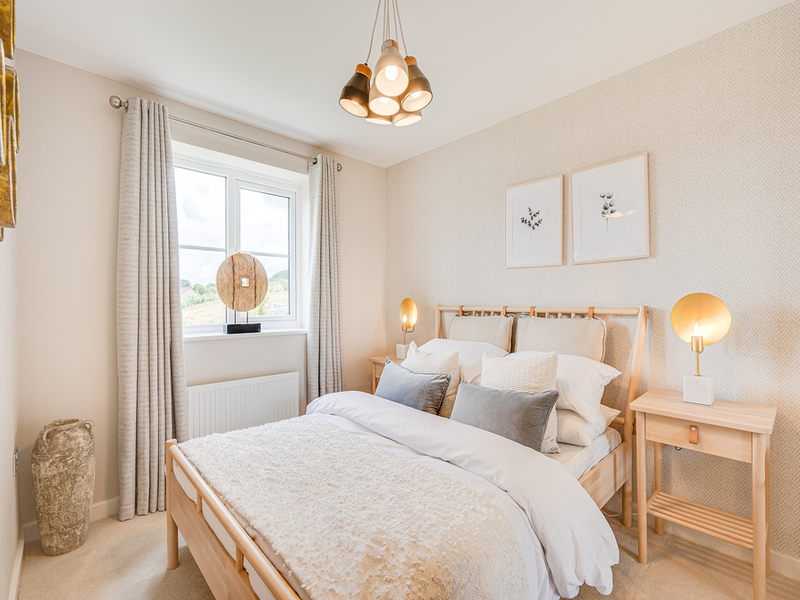 Kingswood Parks has been in development by various builders for the last 20 years and prides itself on being -one of the most sought-after places to live in Hull- and -a thriving family-focused community-. 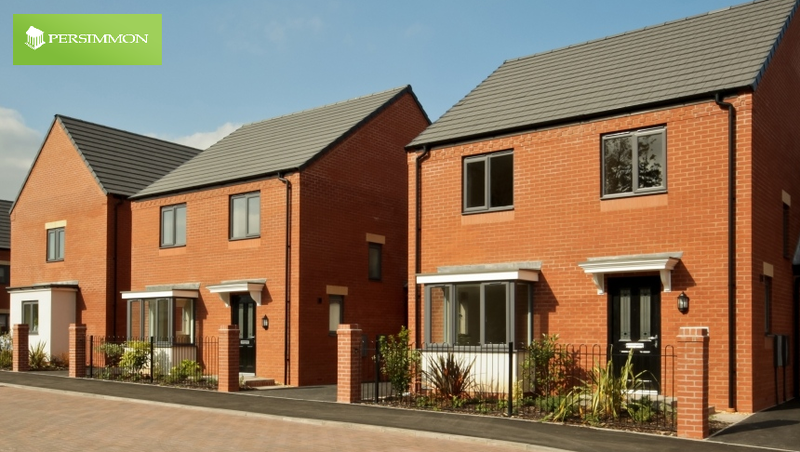 The majority of the development is new homes but major facilities such as a village centre, health centre, schools and a major retail park have also been provided and are still growing and developing further now. The Kingswood estate has its own Kingswood Voice publication for residents and hosts various family events for residents to enjoy. 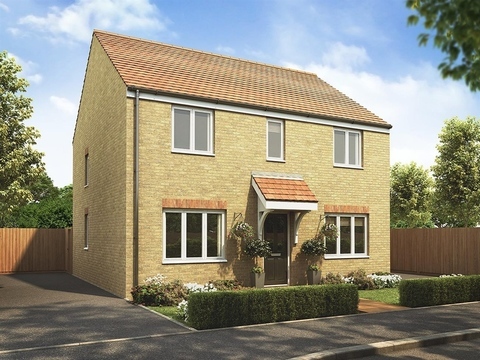 You-ll have everything you need for day-to-day living close to hand as Kingswood Parks Village Centre provides a Co-op, hairdressers, pharmacy, estate agents, caf? ?/bistro, butchers/deli and beauty salon. 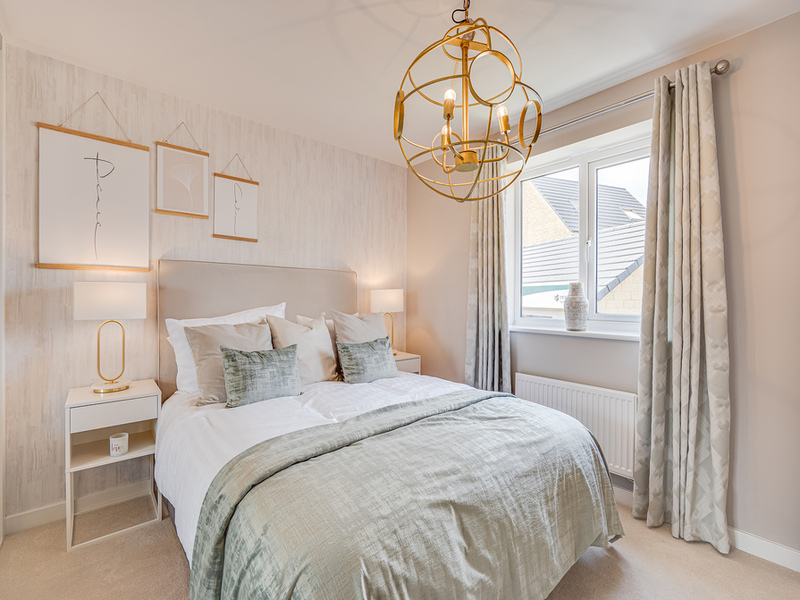 It even has its own retail outlet within walking distance which provides larger retail outlets such as supermarkets, Costa Coffee, M&S, Boots, Argos and much more. Kingswood Retail Park is also home to a host of restaurants and entertainment activities such as 10-pin bowling and cinemas. 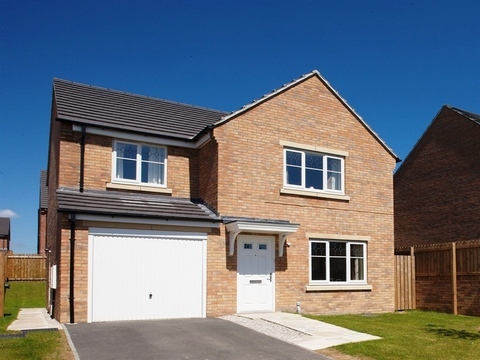 Families with children will be able to make use of the new state-of-the-art Kingswood Parks Primary School on the development and The Kingswood Academy secondary school is nearby. The Kingswood health centre - run by the Haxby Group - is a newly built surgery within the Kingswood estate and there-s a range of dentists, opticians and veterinary surgeries available in the areas surrounding Kingswood. 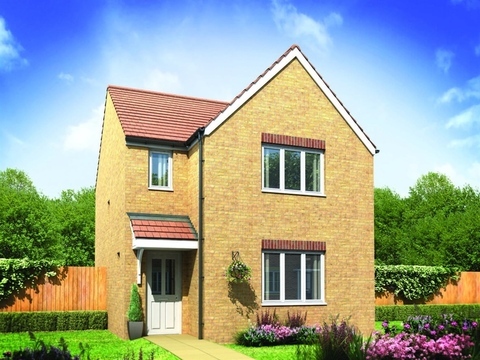 With its great location, fantastic array of local amenities, ideal transport links for commuting and stunning choice of homes, Broadacre could be the perfect place for you to call home. 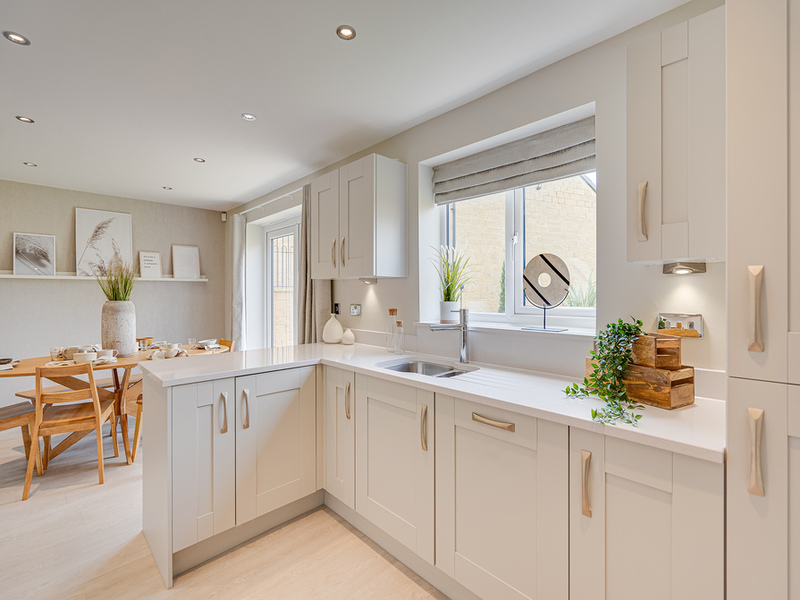 Arrange an appointment today to find out more about this new development. There is a Co-op located a short distance away, as well as a deli and a pharmacy. Kingswood retail park is situated less than half a mile away and includes an Asda superstore, WH Smith, Boots, Argos and many other well known retail stores. A short distance from the retail park is the leisure park that includes a cinema, bowling alley, gym and many restaurants. The Deep is 5 miles from Kingswood, and is one the UK's biggest Aquariums. KCOM stadium, home to Hull City football club is situated only 7 miles from Kingswood. Kingswood Parks Primary School and Kingswood Academy are both based in Kingswood. The primary school is within easy walking distance of Broadacre. The University of Hull is less than 5 miles away from Kingswood. The A1079, which is a direct link to York and surrounding towns and villages, is next to Kingswood. 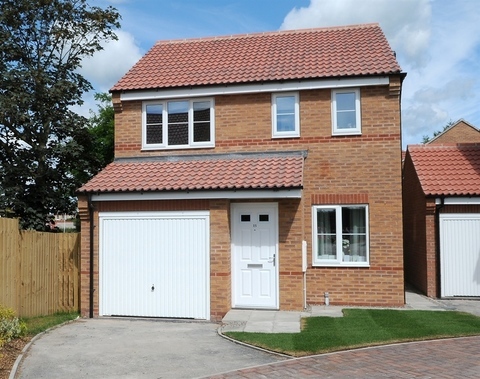 Living at Broadacre means you'll enjoy easy links by road to Hull city centre, Beverley, York and coastal areas. Stage Coach also run numerous bus routes around the East Riding area from Kingswood. The nearest train station is Cottingham - providing speedy routes to Hull centre, Beverley, Bridlington and Scarborough. From Hull central station there are direct trains to London, Birmingham, York and beyond. There is a doctors' surgery located on the village green in Kingswood, which is only a few hundred yards away from Broadacre. Hull Royal Infirmary is less than 7 miles from Kingswood.